Who can join Cadder Housing Association Limited? Membership is open to anyone in the household in the Cadder area over the age of 18. However, if you are a tenant and over the age of 16 you can join. What does joining entitle me to? 1. If you join, you are issued with a share certificate which proves that you are a shareholder of Cadder Housing Association. 2. As a Shareholder you will be eligible to attend the Association’s Annual General Meeting. 3. At this meeting, you can have a say in how the Association looks after it’s affairs. 4. At the meeting you will be able to vote for the Management Committee members of your choice or alternatively you may wish to sit on the Management Committee and be voted on by fellow Shareholders. 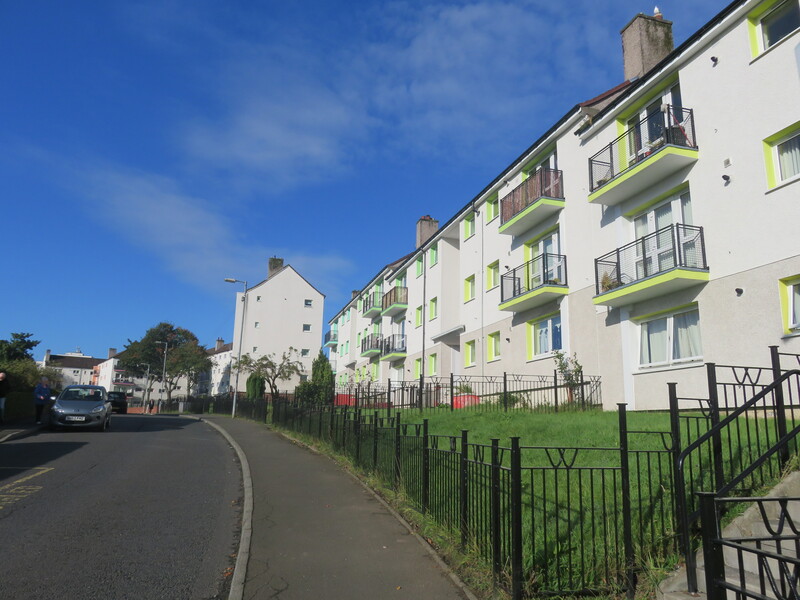 yourself who receive no payment but make the decisions which affect the housing and environment of Cadder and who also have responsibility for the recruitment of employed staff who look after the day to day running of the Association. To join, simply complete the Application Form attached below. Please complete the form and the attached monitoring sheet. This information and the monitoring form is voluntary and is confidential. However these details help us in a number ofways including, filling skills gaps on the Committee; monitoring how representative we are of the community and how we comply with Equal Opportunities.